*The 2019 SSAA Picnic will be held on Thursday August 15 at Cuesta Park in Mtn. View. Please reserve the date on your calendars and plan to attend. 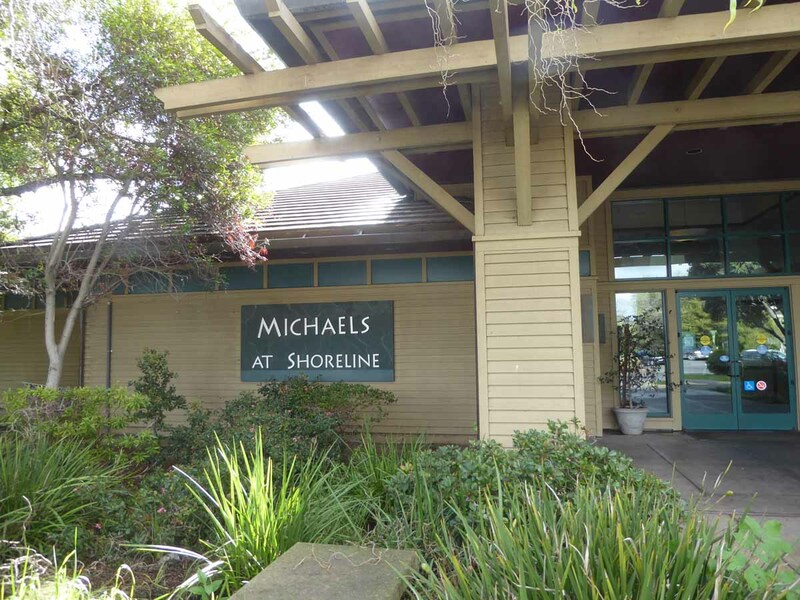 *The 2019 Annual Reunion and General Meeting was held on Saturday February 2 at Michaels at Shoreline in Mtn.View. Click here for a summary and photos. Board of Directors Members: Richard Bastiani, Jackie Brown, Linval DePass, David Ellis, Kim Graham, Bonnie Horner, Carolyn Peterson, Rick Salazar (Memorabilia Chair), Kent Stormer, Bill Taylor (webmaster & photographer). Contributors: Gerry Blaufarb legal advisor and Gerri Smoluk Newsletter editor. The SSAA needs your help! We are frequently surprised to hear from former Syntex/Syva employees that they have never heard of the SSAA or believe that it is just for retirees (it's for all former employees). The only means we have to 'advertise' is through word of mouth. Please forward our web address, http://www.syntexsyvaalumni.org, to ex-Syntexers/Syvas whom you know to inform them of the organization and our activities. Also, if you are attending the picnic or the ARGM, please tell others about the event. Additionally, if you are interested in serving on the SSAA Board, please e-mail SSAA. This private, members only section requires an ID and a Password. Until now all of the contents of the SSAA website have been open to public viewing. For privacy, no member information has been presented on this site, including the Newsletters or the Membership Directory. Often, members have requested that the SSAA Newsletters and Directory be made available on this site, so now there is a password protected private section for members to access. The private, password protected section contains a Members page that lists various information and links to the SSAA Newsletters page and Directory page. The Newsletters page has all of the Newsletters, beginning with issue #1, presented in numerical order as pdf files. The Directory is a pdf file of member contact information in alphabetical order by last name. Software such as Adobe Reader is required to open and view the pdf files. The ID and Password and the procedure to access this private section are sent to all current SSAA members in each Newsletter. Please look for this information and save the ID and Password for continued access. If the ID or Password are lost, then contact webmaster@syntexsyvaalumni.org. If a password change is determined to be necessary in the future, then members will be informed of the new password in the Newsletter prior to the change being made. To maintain member privacy, please don’t share this information, Directory or Newsletters with non-SSAA members. The focus of the Life Sciences Foundation was to tell the story of Biotechnology. The SSAA collected Syntex memorabilia and the Life Sciences Foundation agreed to archive it as a historical collection and for publications. In October 2015 the Life Sciences Foundation merged with the Chemical Heritage Foundation. Their statement: "CHF continues to collect, preserve, and exhibit historical artifacts; engage communities of scientists and engineers; and tell the stories of the people behind breakthroughs and innovations". 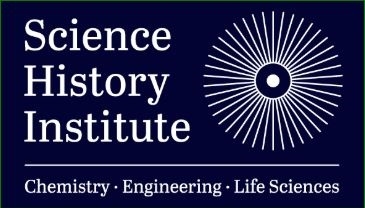 As part of this merger the Chemical Heritage Foundation became the Science History Institute in February 2018. They cover the history of the life sciences and biotechnology together with the history of the chemical sciences and engineering. Their website is here. The SSAA continues to work with the Institute on preserving the history of Syntex/Syva. The Institute has an interesting series of films titled Scientists You Must Know. One segment is about George Rosenkranz that can be viewed at this link. Another segment is about Carl Djerassi. There is also a segment about Larry Knox, an Afican-American with a PhD in organic chemistry from Harvard University. In the late 1950's Larry took a position with Laboratorios Syntex S.A. in Mexico City. From 1960 to 1965 he coauthored 10 papers and was awarded over 40 patents related to steroid chemistry. Also, a keyword search of 'Syntex' gives several other interesting articles. Laszlo Tokes, a scientist with a long career at Syntex, has written an article that will be of interest to the general SSAA membership. Although the article has sections that are oriented to scientific specialists (just skip those), there are several sections that capture engaging aspects of Syntex history. With 66 members and spouses attending, the luncheon was another successful get together. The tasty Michaels lunch was enjoyed by all. Tom Moran gave us an interesting talk that provided insight into the world of research and patent activities that went on at Syntex. Also Trader Joe's gift cards were raffled off. Thanks to all who attended for keeping the spirit of Syntex & Syva alive! Click here for photos of the luncheon courtesy of Dave Ellis, Vel Kuftinec, Carolyn Peterson, Rick Salazar, Bill Taylor and Bonnie Wagner. The Board wants to know if SSAA members want another activity. Please click here to send us an e-mail and tell us of an activity that would be of interest to you and whether you would volunteer to be the activity leader. Possibilities include, but are not limited to: *VMWare tour; *Filoli Gardens Tour; *Golf Tournament; *Rosie the Riveter Museum; *Asian Art Museum; *Casino Bus Trip; *Beach Blanket Babylon; *Wine Country; *Treasure Island; *Symphony/concert; *Monterey Bay Aquarium; *Financial Planning seminar; *Biotech lecture; *USS Hornet. ©2002-2019 Syntex Syva Alumni Association. All rights reserved.